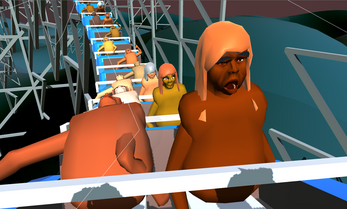 A procedurally generated roller coaster game where the main point is not to puke! 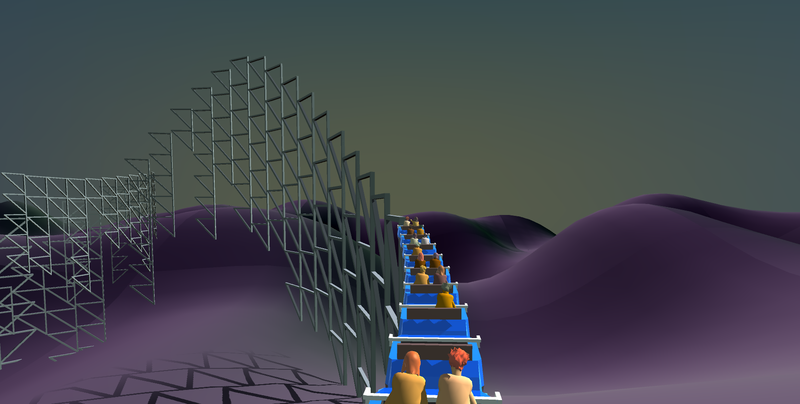 Built in a week by Ramsey Nasser, Joseph Parker, Tims Gardner, and Salomao Becker for #procjam 2015. 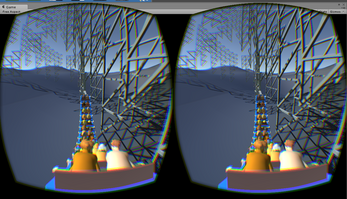 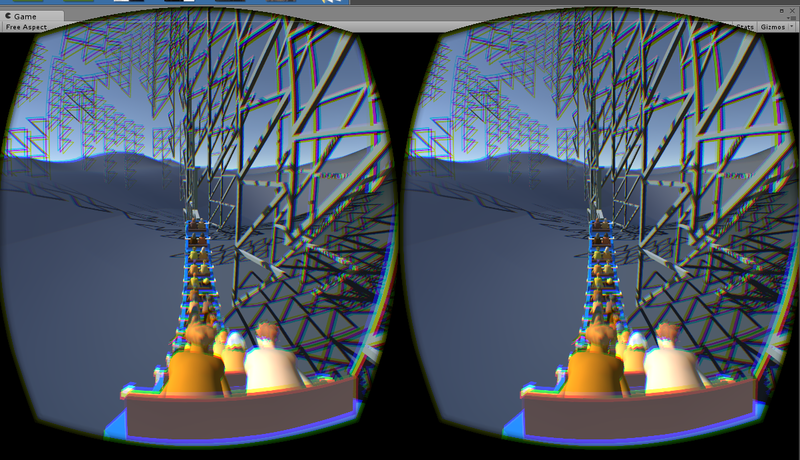 Infinity Coaster is written in clojure, via the arcadia Unity plugin.